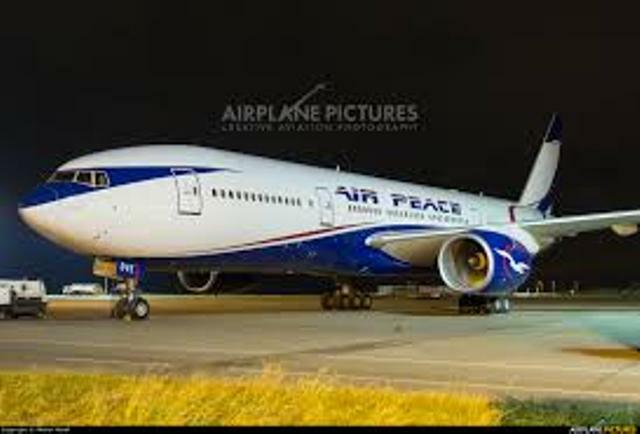 Air Peace, Nigeria’s leading airline said it has unveiled its plans for 2019, assuring air travellers of better packages including exceptional long-haul flights to Dubai, Sharjah, London, Guangzhou-China, Houston, Mumbai and Johannesburg. An online statement issued by Air Peace Corporate Communications Manager, Mr. Chris Iwarah quoted the carrier’s Chairman/Chief Executive Officer, Mr. Allen Onyema as urging staff of the airline to gear up to raise the bar of flight services to the travelling public in 2019. Onyema, the statement added, commended the travelling public for preferring Air Peace and staying loyal to its brand in 2018. The chairman attributed the success of the airline in four years to the unflinching support its customers, pledging that the carrier would spare nothing in making their experience truly rewarding, exciting and safe. 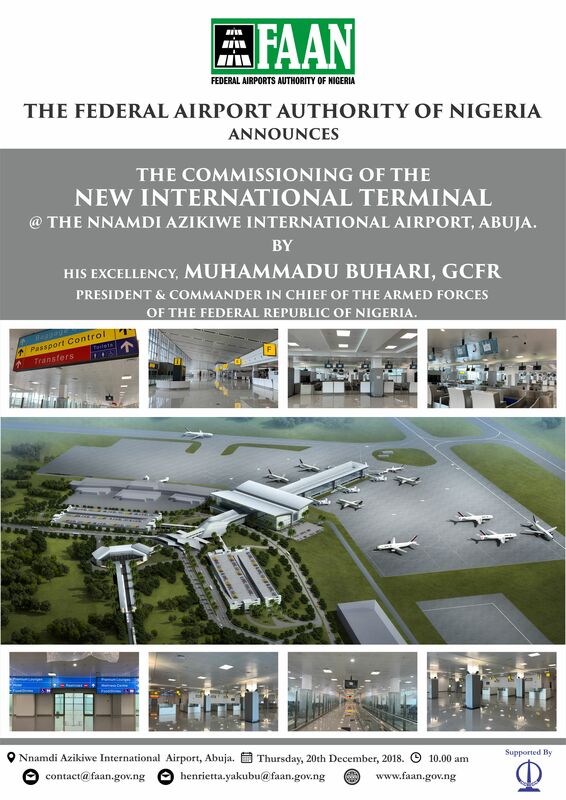 The carrier said it was focusing on broadening opportunities to give its customers greater comfort, beginning with the extension of its operations from its hub at the General Aviation Terminal (GAT) of the Murtala Muhammed Airport, Lagos to the Murtala Muhammed Airport 2 (MMA2) on January 2, 2019. It confirmed that its Lagos-Kaduna, Lagos-Asaba, Lagos-Akure and Lagos-Port Harcourt NAF Base flight operations would be moved to MMA2 from January 2. The facility, it said, would eventually handle all flights under Air Peace Hopper, Air Peace’s subsidiary. The expansion, Air Peace said, would create more space for it to provide exceptional flight services in an atmosphere of comfort. The airline also assured that its main project for 2019 would be in the area of giving the flying public a reliable, affordable, safe and convenient option on major international routes, including Dubai, Sharjah, London, Guangzhou-China, Houston, Mumbai and Johannesburg. The international services, Air Peace said, would give Nigeria and West Africa a sense of pride in the global aviation industry. It said it was in the final stage of doing demonstration flights with its Boeing 777 aircraft to Sharjah, Dakar, Freetown, Johannesburg, Port Harcourt and Kano as part of the process to induct the aircraft into its service. “2018 was both challenging and exciting for us. It was the year we upped our record of firsts. In the year under review, we launched a number of domestic and regional routes under our no-city-left-behind project on the platform of our subsidiary, Air Peace Hopper. We also made history as the first domestic airline to acquire and register the Boeing 777 aircraft in Nigeria. We have so far acquired four Boeing 777s, with two already delivered. We also successfully renewed our International Air Transport Association Operational Safety Audit (IOSA) certificate and Air Operator Certificate (AOC) after a very rigorous process. We also diversified the aircraft in our fleet with the inclusion of six 50-seater Embraer 145 jets, which have so far helped our Yuletide operations in no small way. The real big leap came in September when we signed a deal with American plane maker, Boeing for the delivery of 10 brand new Boeing 737 MAX 8 aircraft, making us the first to achieve the feat on the West Coast of Africa. 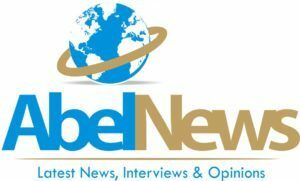 “We are sincerely grateful to our loyal customers without whose support, preference for our brand and patronage we could not have made a success of the target we set for ourselves in 2018. It was quite a challenging year too, given the dire economic situation across the world, but our esteemed customers supported us through it all. “In 2019, we are going to implement a series of bolder decisions aimed at giving the flying public a truly exciting experience. Already, we have begun the expansion of our flight operations to the Murtala Muhammed Airport 2 (MMA2) in response to our customers’ wish for a better space to serve them. 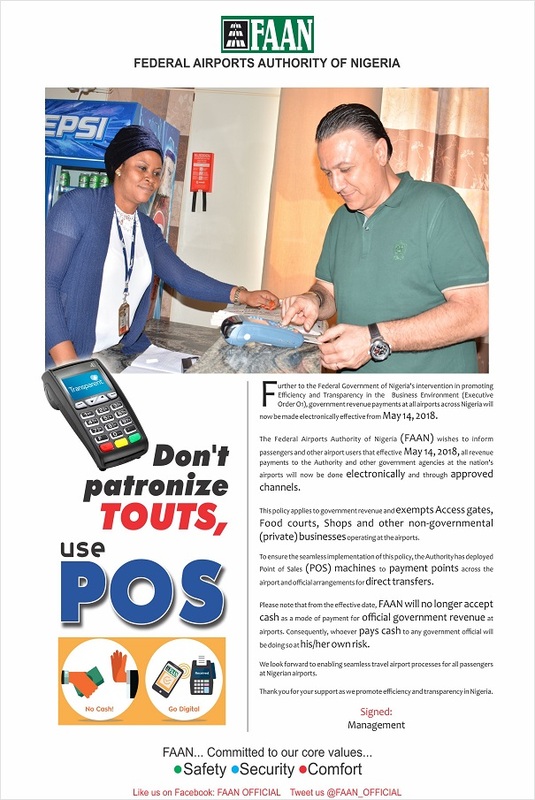 This becomes effective January 2, 2019 with the operation of our Lagos-Akure, Lagos-Asaba, Lagos-Kaduna and Lagos-Port Harcourt NAF Base services from the facility. All flights under our subsidiary, Air Peace Hopper will eventually be moved to MMA2. “We are also going to give the flying public a reliable, safe, affordable and comfortable alternative on some international routes, including Dubai, Sharjah, Guangzhou-China, Mumbai, London, Houston and Johannesburg. Already, the Chairman/Chief Executive Officer of Air Peace, Mr. Allen Onyema has prepared members of staff for the task ahead. Our staff have been wonderful with their commitment and dedication to duty through the years, but 2019 is one year all hands must be on the deck to give our customers the best flight experience on the domestic, regional and international routes and make our dear country, Nigeria and West Africa truly proud in the global aviation industry,” Air Peace said. Be the first to comment on "Air Peace Projects For 2019, Assures Travellers Of Better Service"